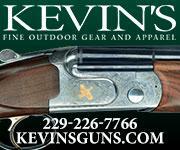 Benelli Super Sport chambered in 12 gauge. 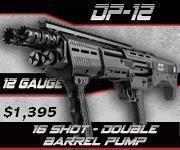 Shotgun has a 28" ported barrel and includes all original factory chokes. 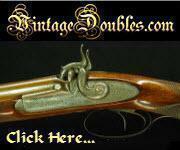 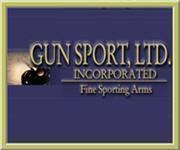 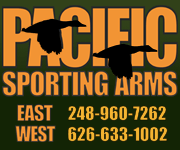 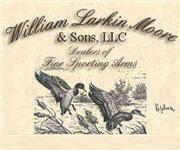 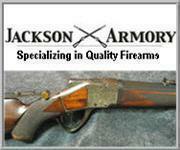 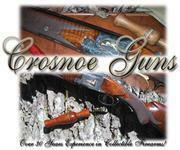 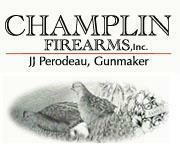 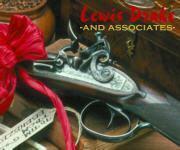 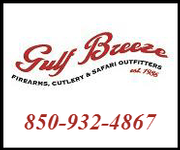 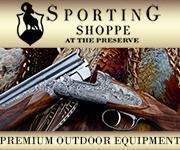 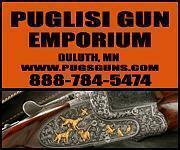 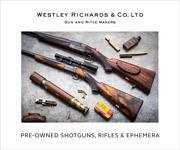 Very nice and light sporting gun, excellent for busting clays. 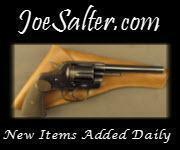 Used, but in great condition. 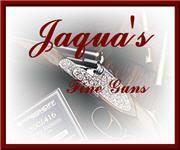 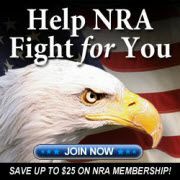 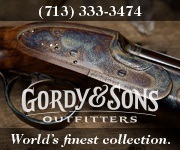 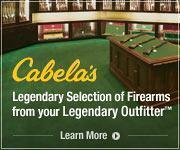 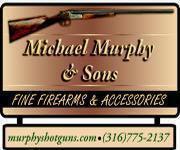 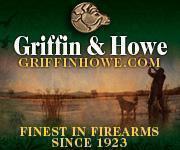 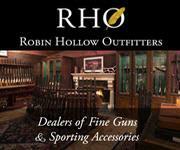 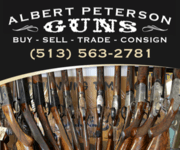 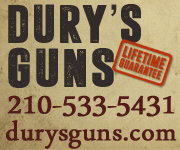 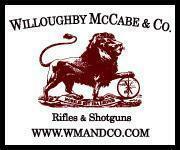 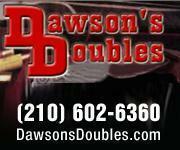 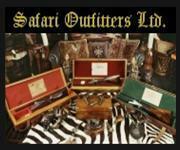 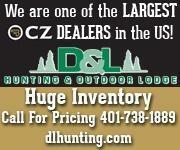 Layaway is available and check our other listings for more fine firearms. 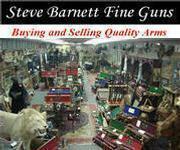 4% fee if paying by card and a 3 day non firing review on all purchases.